At the University of Hertfordshire we put students at the heart of everything we do. We believe in working in partnership with our students so that together we can enhance all aspects of the student experience.  This partnership, as set out in our Student Charter, recognises that students have rights and the responsibility to voice their opinions and that the University has the duty to respond to them. The University attaches great importance to creating a culture and environment that promotes listening to student opinion on all aspects of their University experience. We want our students to get involved, give us their views, feel empowered and help us to shape and improve the student learning experience. Student opinion is fundamental to the running of the University and takes place at all levels in a variety of ways. The Student Rep system is run as a joint project between UH and the Students' Union. Each Programme has Student Reps elected to represent their peers and to work in conjunction with Hertfordshire Students' Union. The aim of the system is to ensure that each and every student has their input into shaping the student experience. Each School has a School Academic Committee and Programme Committees. The Student Reps attend these committees and feedback the views of the student body. Student Reps play an incredible role within the University. They ensure that students have their views heard and are active in improving the student experience here at the University of Hertfordshire. by attending a student forum or focus group – these are run at School, department or programme level. To help us meet the Public Sector Equality Duty we have a specific duty (set by the Equality Act (Specific Duty) Regulations 2011) to publish in an accessible way by 31 January each year, information that demonstrates compliance with the Public Sector Equality Duty. 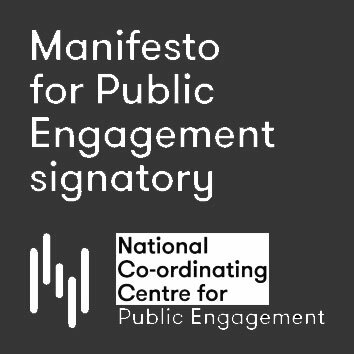 We also have a specific duty to prepare and publish, in an accessible way, one or more specific and measurable objectives which we think will help us meet the aims of the Public Sector Equality Duty.